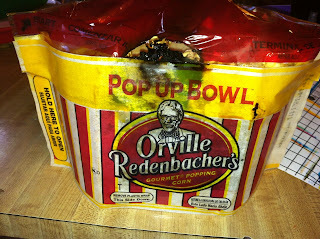 A few weeks ago, I made a Orville Redenbacher pop up bowl of popcorn. 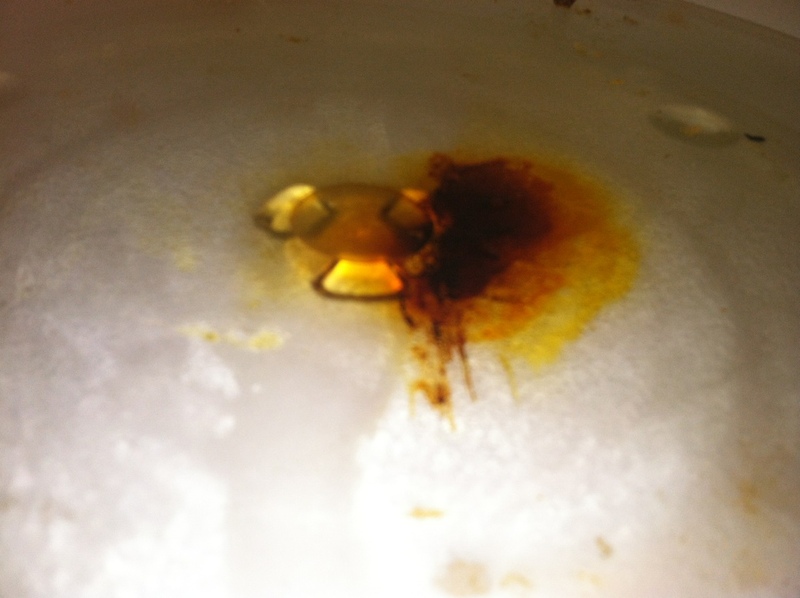 Thankfully, I was the one who retrieved the popcorn bowl, which was on fire in my microwave. I put out the small fire immediately. I followed the exact instructions for the product. The mark you see above never fully came off completely, causing permanent damage to my nearly-new microwave. I DID contact the company, who was so generous. They offered a COUPON for a free product! PLEASE use caution if you purchase this type of popcorn! I can only imagine what may have happened if my daughter been the one to retrieve the popcorn that day! We have luckily not had any issues with these yet, but glad I found this to make sure I keep an eye out. 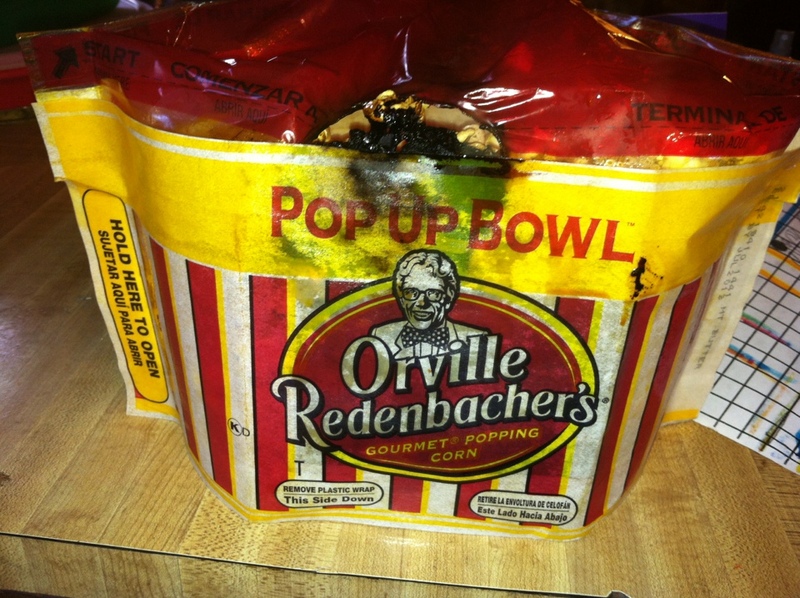 Hi Mamabreak, I was looking for pictures of the pop up bowl after this tragic disaster (As I've also experienced it, so I'm blogging about it) because I deleted my own that I took. Do you mind if I use this picture on my blog? I will link back to yours!